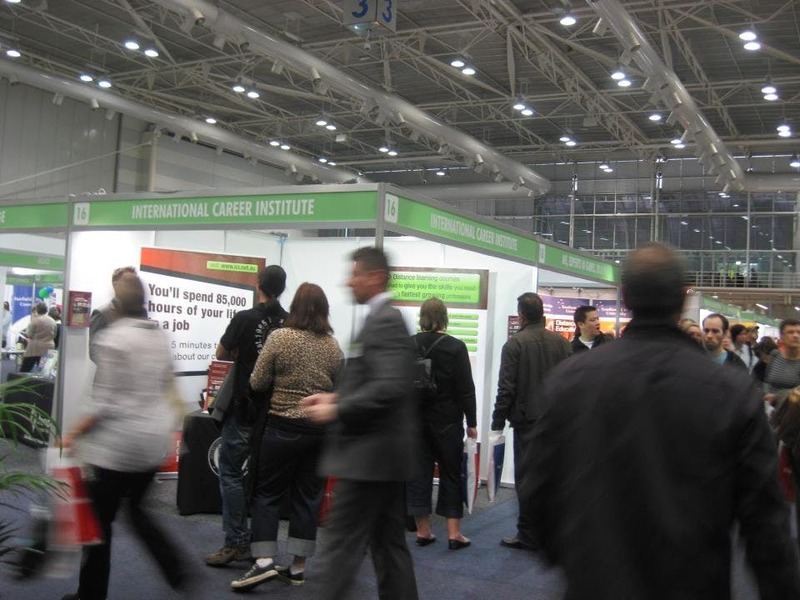 The International Career Institute (ICI) - USA provides a learning schedule that suits you. ICI allows you to study at home or at work and achieve success in getting the job you want, the promotion you seek or the business that you aspire to establish without leaving your front door! You will get your own personal tutor to give you expert advice, assess your work and answer your questions. Everything you need to complete your course is included at no extra cost. There is no need to purchase expensive textbooks and materials. 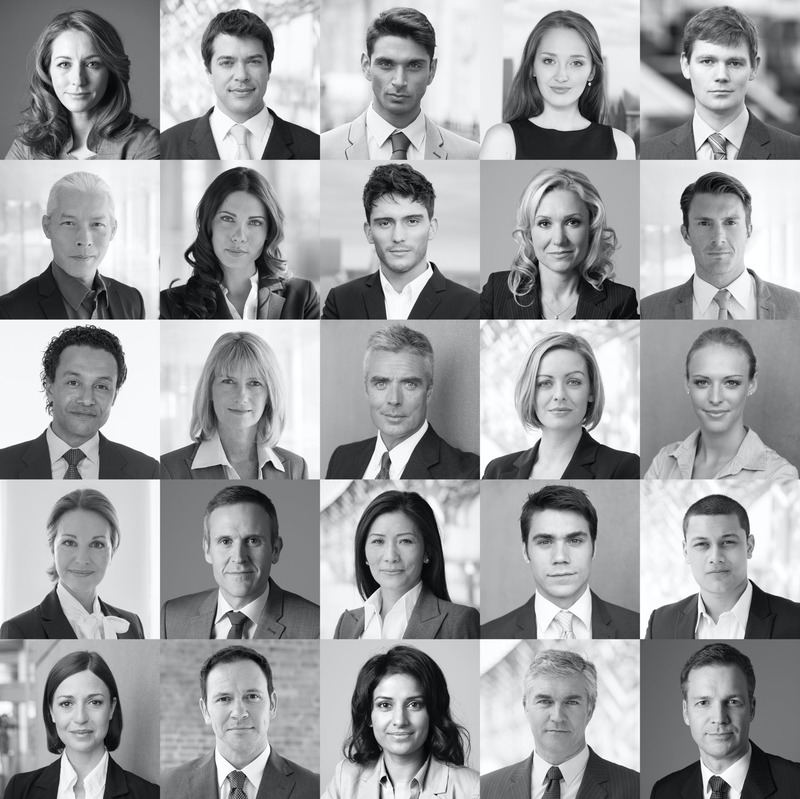 ICI is a member of and recognized by a number of industry organizations. ICI courses have been developed in consultation with various industry representatives. Distance learning gives you the freedom to study at a time that suits you. You have the advantage of being able to study from home or work from any location. After receiving your course study materials and assessments you will notice that your study materials are divided into a series of modules representing different subject areas. At the end of certain modules, you will be assessed via project-based or written assessment tasks. You are able to submit assessments via email or mail to your tutor who will mark and return your submission. The process is repeated until you have completed all the assessment tasks. Resume Preparation - Personal consultation with a Professional Resume Writer to help you create or update your resume. Job Searches - We will help you find the job you want using our employment search program based on by career and location. Cover Letter Design - Information on how to build and design effective cover letters and follow-up letters. Job Winning References - We provide a letter of reference where appropriate for students who have successfully completed course requirements. Upon completion of your course we are dedicated to helping graduates gain employment assistance which facilitates support in the way of resources contacts, resume assistance, job searches, interview preparation and career counselling and advice. 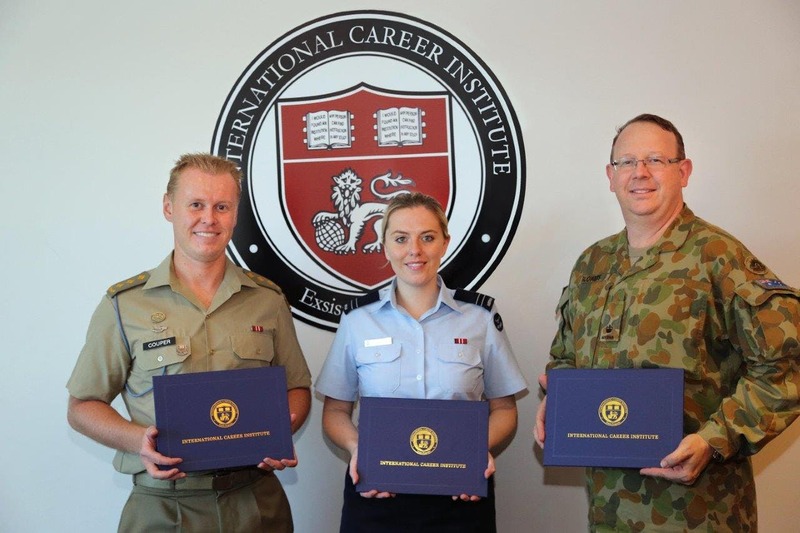 ICI is accredited and recognised by the International Association of Private Career Colleges (IAPCC). ICI is accredited and recognised by the International Approval and Registration Centre (IARC). ICI is a member of the Saskatchewan Association of Career Colleges (SACC). ICI is an institutional member of the College of Teachers. This means it is an organisation with an educational interest which has agreed to follow The College’s Code of Professional Practice. ICI is an Approved Training Provider with the International Institute of Complementary Therapists (IICT). IICT is one of Australia’s leading professional bodies representing practitioners operating within the natural health industry.